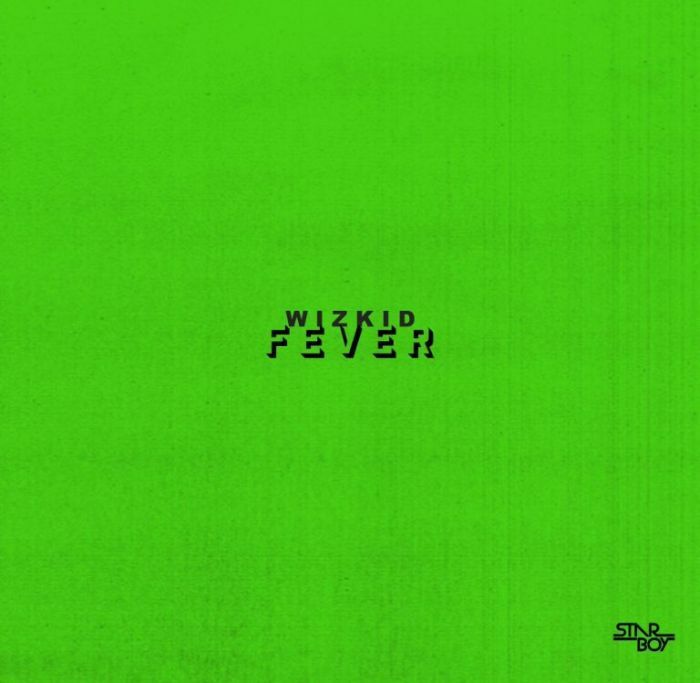 Download Music Mp3 titled "Fever" by Starboy #Wizkid, The song was produced by Blaq Jerzee. Click the below link to download and listen to Fever. Few days ago, He teased a duo single “Fever” and “Master Groove ”. LATEST WIZKID (MP4/MP3) @ 9JATECHS.